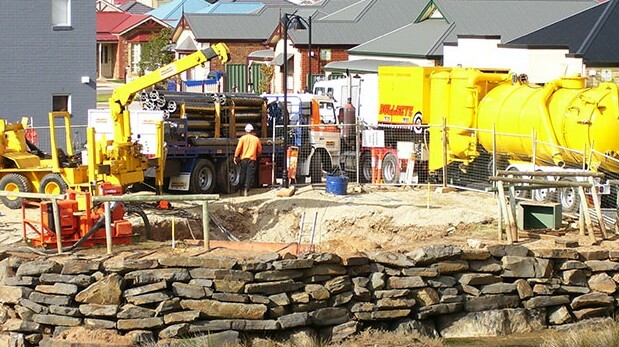 Edge Underground are the experts when it comes to the trenchless installation of water and sewer pipelines in Australia. We utilise a range of installation methods to ensure every job is completed safely, efficiently and within budget. 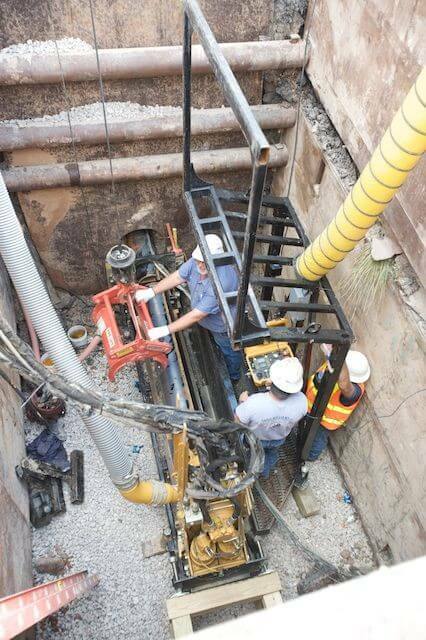 Edge Underground uses the Vermeer AXIS guided boring system, which was developed by company founder Stuart Harrison. Back in 2002, Stuart was dissatisfied with the microtunnelling solutions available in the market, concerned that no product allowed for the optimum combination of high efficiency, productivity and pinpoint precision. So he developed a versatile, pit-launched, laser guided microtunneller to provide on-grade, pinpoint accuracy to within +/-5mm. The machine was designed so that the head and cutter style or configuration can be swapped out to deal with changing ground conditions, making it extremely versatile. In 2006, Vermeer reached an agreement with Stuart to acquire the patented technology. Since then, the Vermeer AXIS guided boring system has been refined and distributed to wider markets, and in 2009, it won the Innovative New Product Award at the International No-Dig Conference and Exhibition in Toronto, Canada. Since it was first developed, it has been used to successfully install hundreds of thousands of metres of sewer and water pipelines under various ground conditions, providing operators with an efficient method of installation that offers pinpoint accuracy every time. With a comprehensive range of installation techniques and equipment at their disposal, the team from Edge Underground can install pipelines of various diameters (100 to 3,000mm) in a wide range of ground conditions, without compromising on accuracy or production. Unlike many other precision boring systems, the Vermeer AXIS guided boring system does not require a structural pipe to promote the head. Instead a drill casing is used, maximising precision and efficiency. 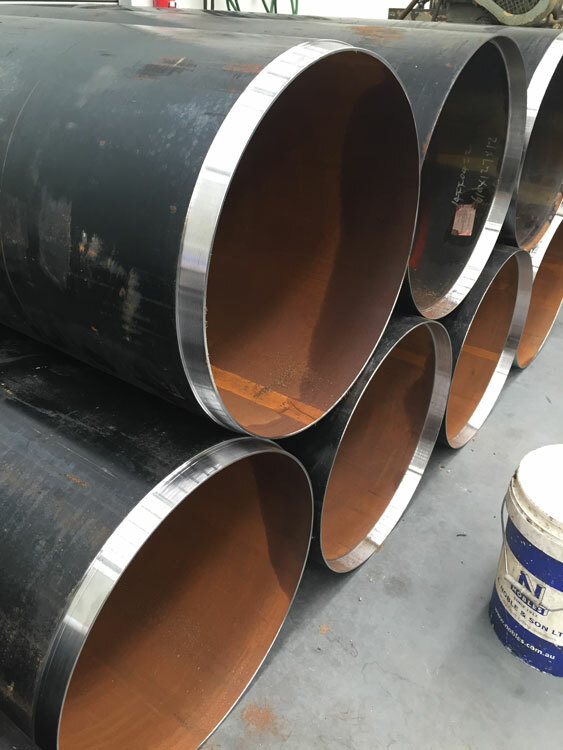 This means that the style of pipe used can be chosen to suit the nature of the ground conditions, the length of the line and the pipeline application. When choosing what type of pipe to use, the team at Edge Underground will assess the ground conditions at your site, and weigh these up against the length of the line, the pipeline application and your budget.